See the book description here. I started birthing this baby over a year ago! It has been fun and painful, and exciting and scary and almost every emotion you can imagine. I've never worked so hard on anything in my life, and I will gladly tell you that making the 16 quilts was the EASY part. Now I understand why more folks don't write books. They take a very long time and many many hours of work stretched out over months and even years. This is my first book, so I will know what to expect with the next one. That's right, I've already got three more books dancing in my head because I'm nuts creative like that. It actually has nothing to do with being creative. I do consider myself about average on the creativity scale, but for me it's more about teaching and sharing. I love to share my process, and my way of doing steps as well as the tips and tricks that I've discovered over the years. 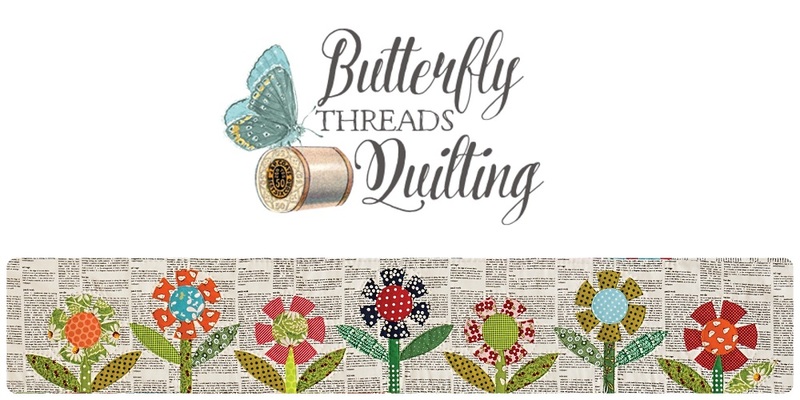 I think we each approach this lovely thing we call quilting with a different brain, different set of eyes, and our hearts speak to us in their own language. I think that's why quilting is so very special. We are not all making the same thing all the time. We are all making our version of something with our personality and our soul stitched into each piece. My passion for teaching lets me see things that I think are important and organize them in a way that I hope is very easy for other people to understand and apply to their own projects. I am never more flattered than when someone takes my patterns and changes them in a way that I would not have considered or even thought of. 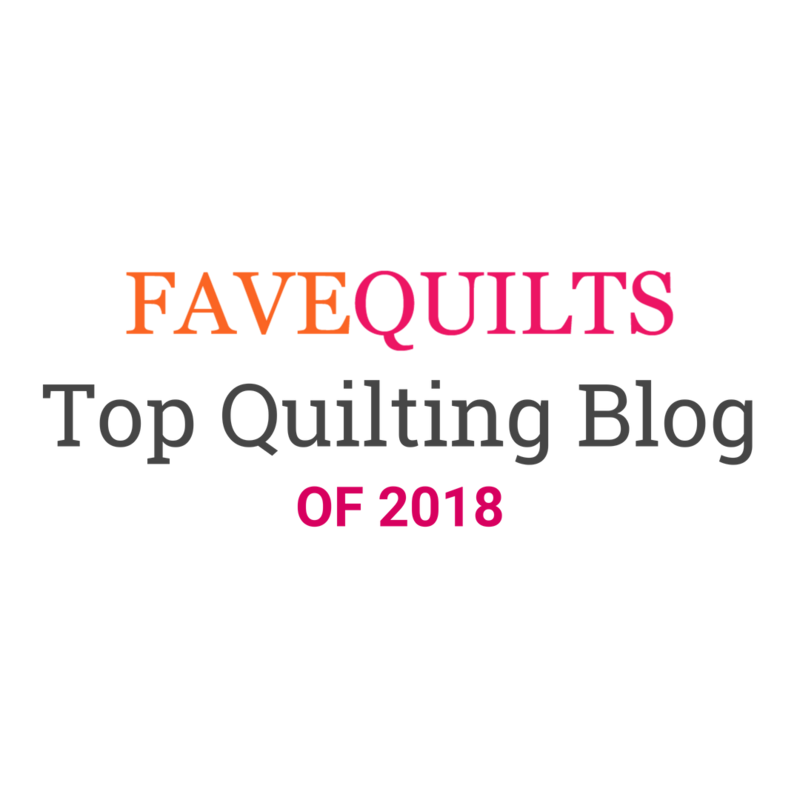 To me, that is the magic of quilting. I am not the authoritative expert in anything by any means. but having made hundreds of quilts over the past two decades has given me some experience and insight into what I think works. I organized my ideas and then made quilts to demonstrate those ideas. I chose the acronym S.C.R.A.P.S. to represent those ideas because it helps people remember...okay, it helps me, so hopefully it helps others! 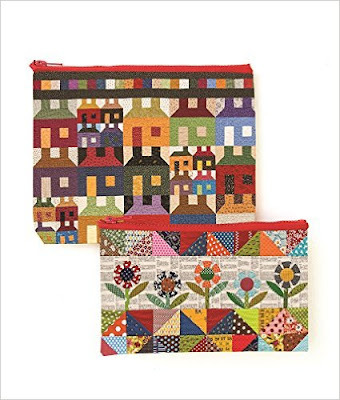 I'm also super excited that two of my designs were chosen to adorn these super cool eco pouches. I know what I'm giving everyone for Christmas next year!! I think they are going to be very useful and I know they make me smile just looking at them. At some point, I will share more about the steps of actually writing the book and putting it all together. I do promise, that this blog will NOT just become one long informercial until March though. 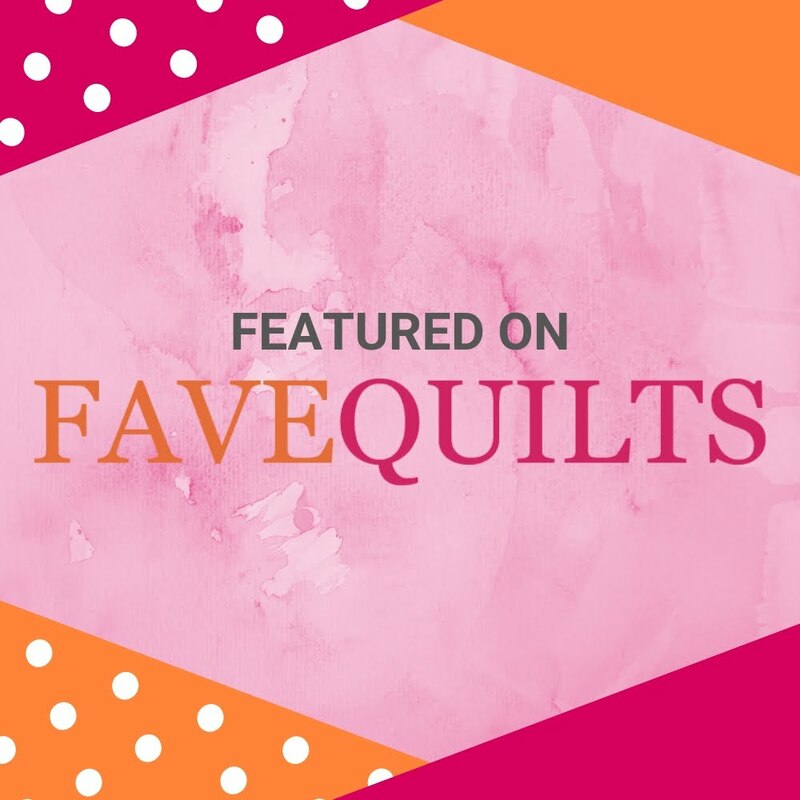 I still love sharing all the things about quilting every week, with a few recipes and adventures thrown in for good measure. Most importantly, I must say that the overwhelming support and encouragement I have received from family and friends has been so uplifting and amazing! I am so deeply thankful for each and every person in my life (and on line) who has shared their love and kindness and cheered me on during this crazy process. Each and every one of you means more to me than I can ever express. Fantastic news....an informercial I'm glad you shared. Congrats on your success!!! Thank you so much Valerie! I appreciate your kindness so much. You should be excited and I would love to hear more about it! You make me laugh Diane !! Speak about your wonderful book, tell us your thoughts !! It's natural to be excited because ....you wrote a book !! At Springtime, it will be on the shelves of book stores !!!!!!!!!! It's an unusual situation huuuuh ? I love to hear everything about your creating a book. I always wondered how somebody should do to have a book published, not talking about novels, but about such technical books. It seems to me unrealizable!! Again congratulations, I knew you were a multi-talented person! Looks like a great book to me. It’s a big accomplishment to write a book so go ahead and share.